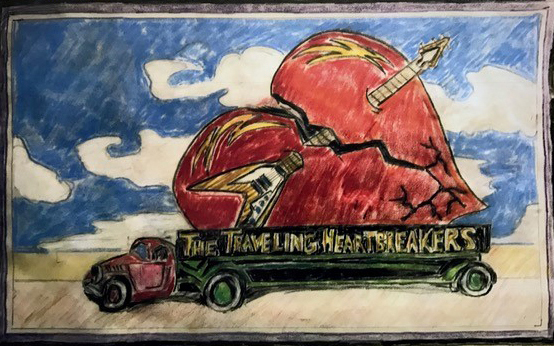 Stop draggin’ my heart around…and be sure to come to the Torch Club on March 18 to see the debut of The Traveling Heartbreakers…a tribute to the Music of Tom Petty! There’s no door charge, but we’ll be collecting donations for Francis House Center to provide resources and hope to those experiencing homelessness in our city. Please spread the word and enjoy the great show! Saturday, March 18, 4 – 7 p.m.